It's an elegant natural stone with unsurpassed beauty. It can be polished for a formal look or honed for a soft and casual look. 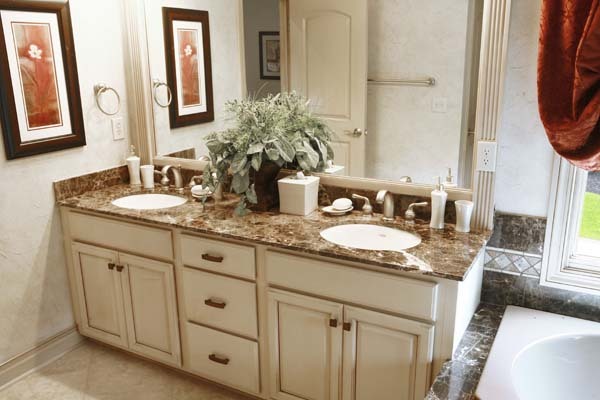 Choose it for formal flooring, vanity tops, tub surrounds, walls and fireplace surrounds.